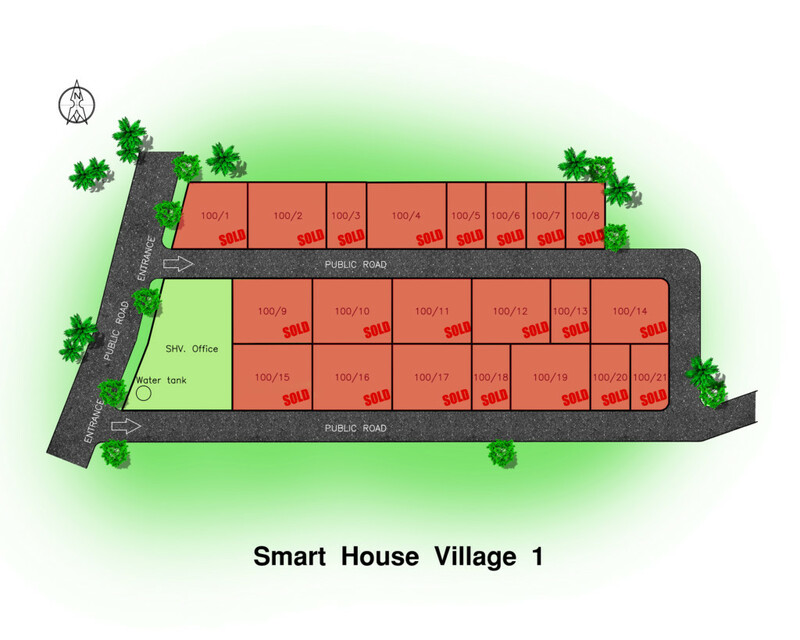 Smart House Village 1 is one of the first and pioneering Thai Village – inspired community for foreigners ever built in Hua Hin by a renowned and respectable construction builder, Khun Eakkarat Suppagarn. 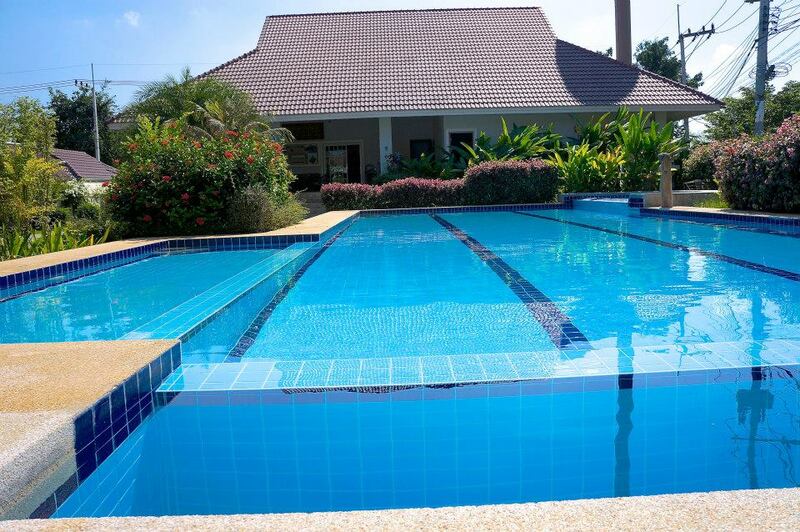 Ideally located in the prime touristic area of Ban Nongkhon, Smart House Village 1 promises tranquility, relaxing and country style setting. 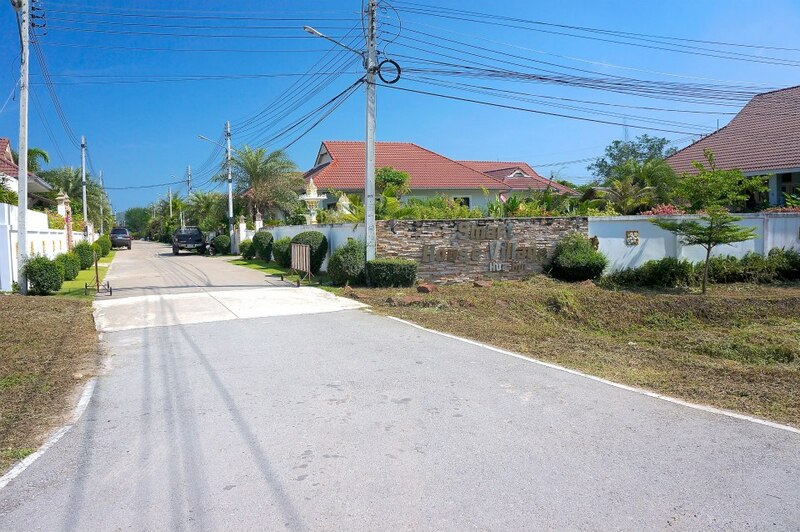 A community boasting a total of 21 villa houses (all now occupied), most of them pool villas, a huge common pool and the main office of Smart House. 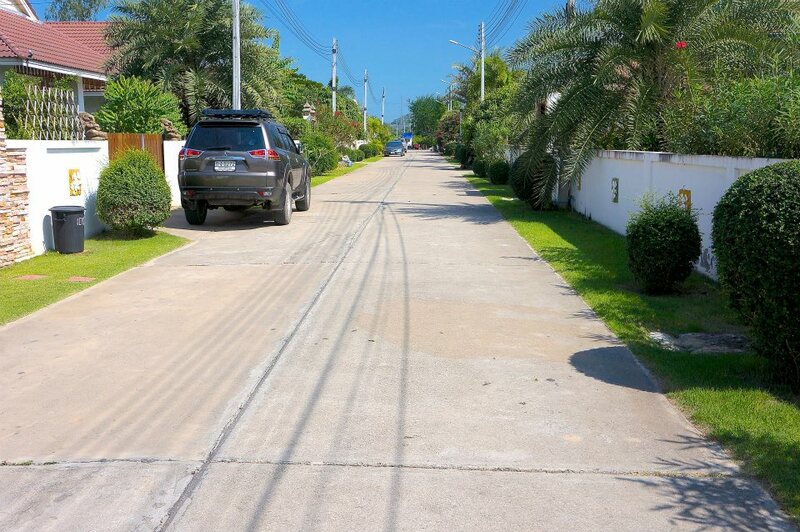 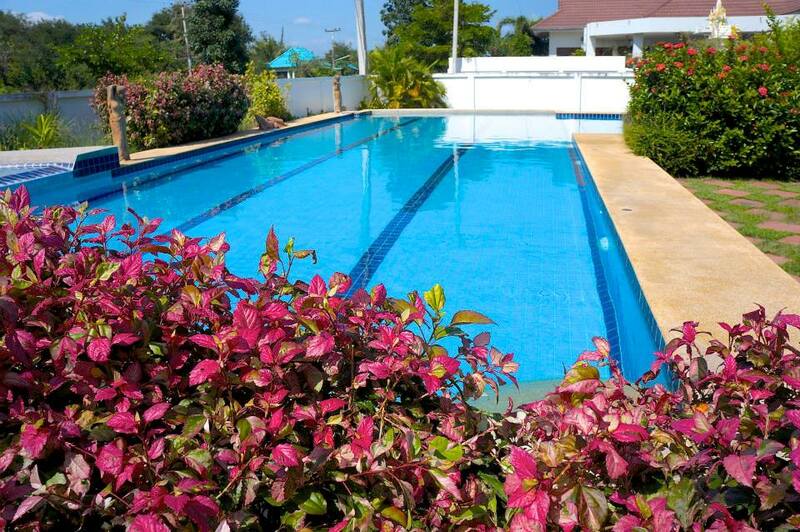 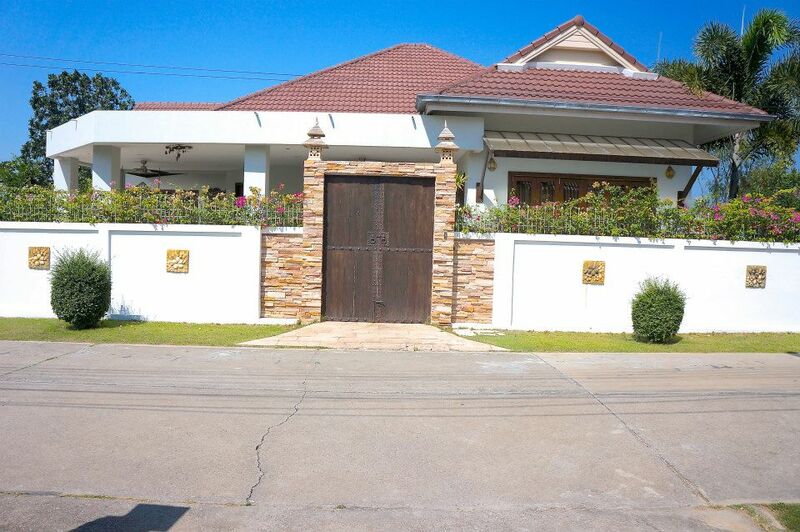 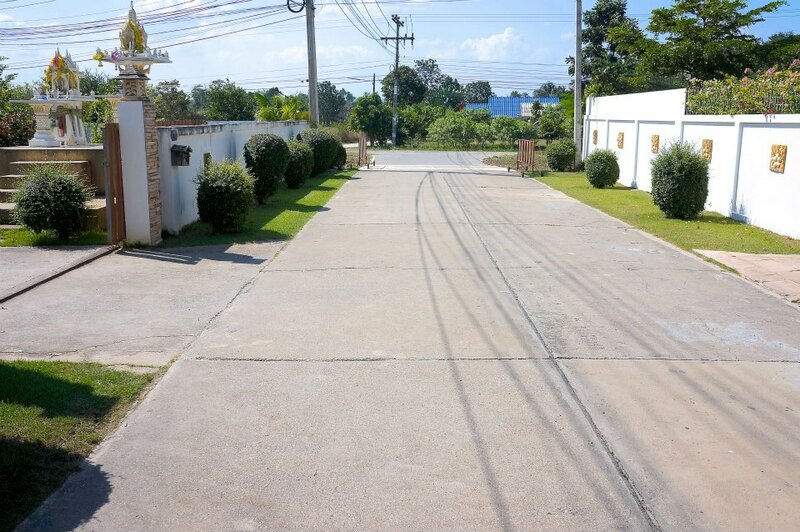 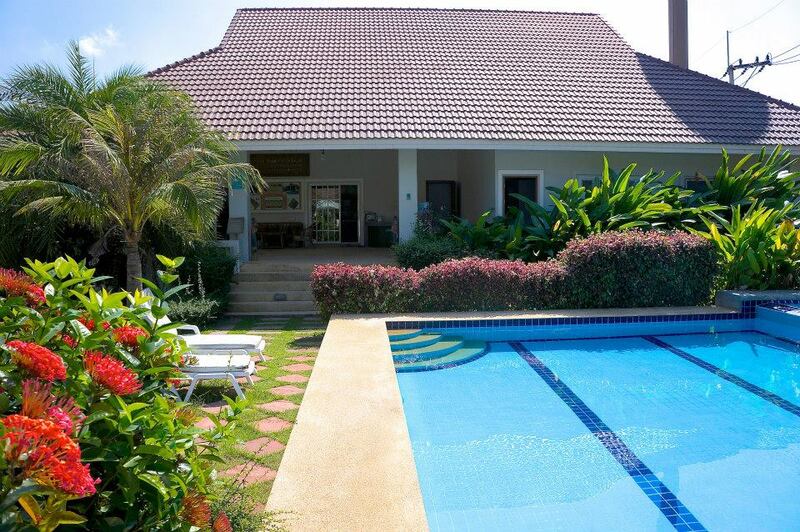 It’s strategic location is only 7 kilometers West of Hua Hin town center and will take about 8-10 minutes drive. 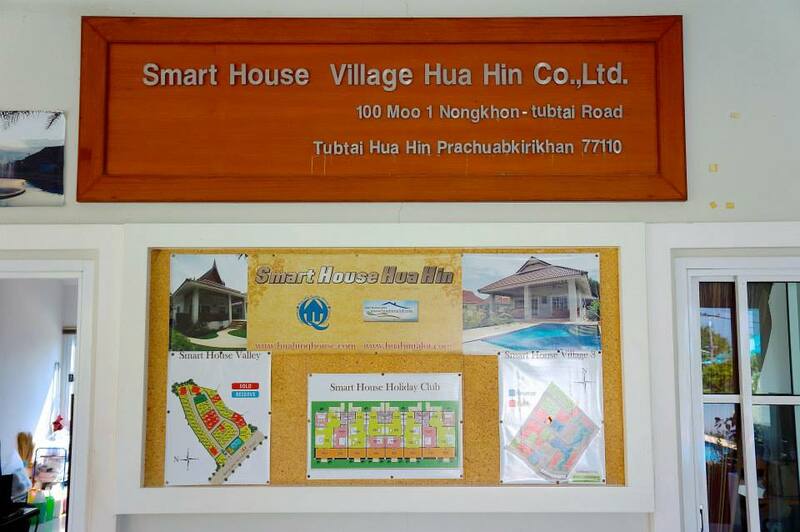 Locally, tourists can enjoy elephant rides at the nearby Elephant Village, nature trekking and visit local temples. 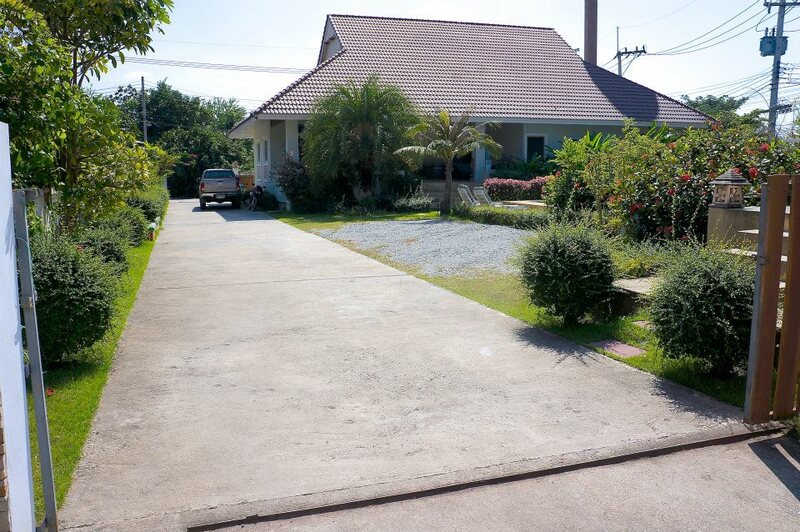 The new Immigration Office will be opened soon just 100 meters from the compound.